Little, Brown Books for Young Readers, 9780316210171, 320pp. Kennedy learns that her mother's death was no accident, and now she has to take her place in the Legion of the Black Dove--a secret society formed to protect the world from a vengeful demon. 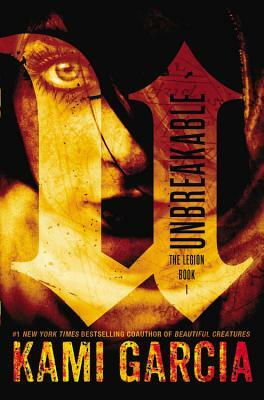 A society left in the hands of a misfit group of teens with unique skills: Jared, combat trained, with a temper to match; Lukas, rogue hacker and code breaker; Alara, whose attitude is as powerful as her voodoo protections; and Priest, an engineer capable of making a weapon out of a soda can. As the teens use their individual talents to battle paranormal entities, they earn their rightful places in the Legion--except for Kennedy, who is left wondering if she is truly one of them. Can she stay alive long enough to find out--without losing her heart in the process?